Now is your chance to get a piece of the world’s first true 3D map of the Moon. 594 backers pledged $19,258 to help bring this project to life. Have you ever wished you could explore, close up, craters and nooks on the lunar surface? Now is your chance to get a piece of the world’s first true 3D map of the Moon--a dazzling digital or paper copy of the Moon made from NASA’s recently released - and amazing! 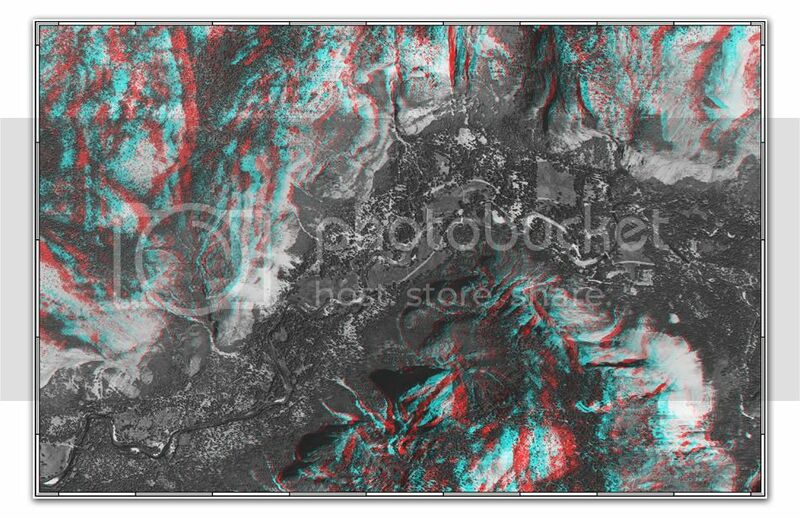 - elevation data. I’m a cartographer, and inventor of the Ambroziak Infinite Perspective Projection (AIPP) which is used to create my PopView Maps. This is the first PopView 3D Moon Map, and it is being offered exclusively here on Kickstarter for the next 28 days--a full lunar cycle. When I was a boy, I took my treasured, dog-eared National Geographic maps with me on camping trips across the Pacific Northwest and wondered why maps had to sit flat on the page instead of popping up like the terrain they represent. The spectacularly detailed PopView 3D Moon map will be available to the Kickstarter community for the next 28 days. It’s spectacular on an iPad, where you can zoom in and out and investigate every crater on the surface covered by the map, and it’s also gorgeous on the wall, where future astronauts can gaze at the distant surface and imagine the possibilities. The times, they are a changin. Private individuals are coming together to send space ships to the space station. Let those of us who grew up dreaming of faraway places pitch in to do our part. Together, we can create a revolutionary map of our beloved satellite. Kalliopi Monoyios of Scientific American shares her thoughts here: http://blogs.scientificamerican.com/symbiartic/2011/11/15/ambroziak-infinite-perspectives-exhibit/. 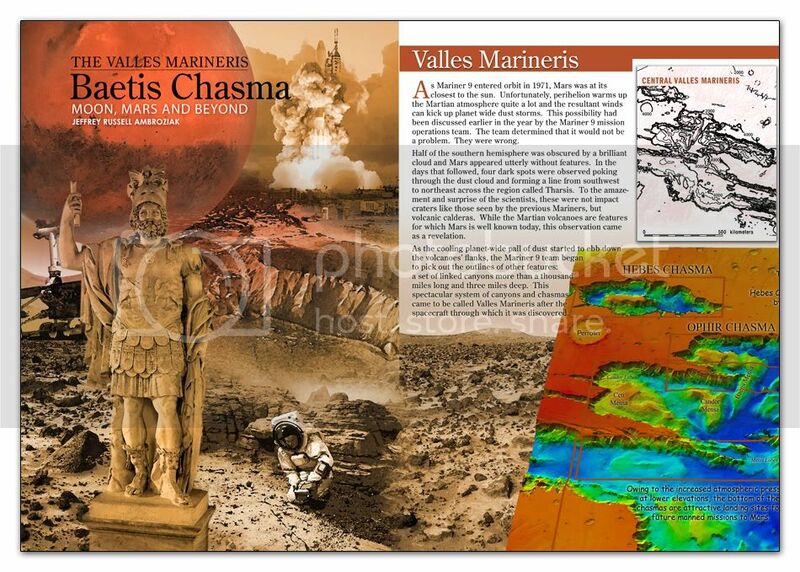 The digital 3D Moon map and a dazzling digital 3D Mars map detail emailed to you. A digital 3D Moon map and 3D glasses (mailed to you or a gift recipient if a U.S. address is provided) for viewing it in its full dimensional glory. A digital 3D Moon map and 3D glasses (mailed to you or a gift recipient if a U.S. address is provided) for viewing it in its full dimensional glory --plus a bonus digital 3D Mars map detail. A printed version of the 3D Moon map (approx. 2.5 ft. X 3 ft.) suitable for framing as well as the digital 3D Moon map and 3D glasses (mailed to you or a gift recipient if a U.S. address is provided) for viewing it in its full dimensional glory. A beautifully produced, personal digital 3D map of the Moon (approx. 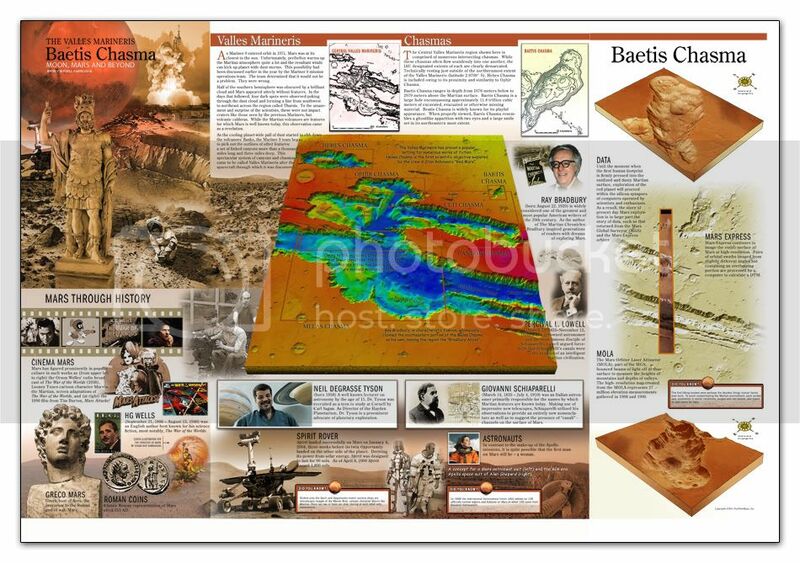 2.5 ft. X 3 ft.) with a photograph of your choice (a picture of yourself or someone else of your choice) draped on the Moon’s luminous surface, two pairs of 3D glasses and a printed copy of the 3D Moon map and a magnificent digital 3D Mars detail. All of the above (digital 3D Moon map and 3D Mars map detail, a printed copy of the 3D Moon map suitable for framing and a printed 3D Moon map with a customized photograph on the surface of the Moon), a handwritten letter with bonus maps in the package and a short video customized to your own favorite future astronaut from the cartographer. An invitation to dinner for you and a guest with the cartographer in one of San Francisco, NYC and Boston on dates to be determined. Food and drinks are on us as we gather with fellow Kickstarter space enthusiasts to talk mapping, planetary exploration and beyond!